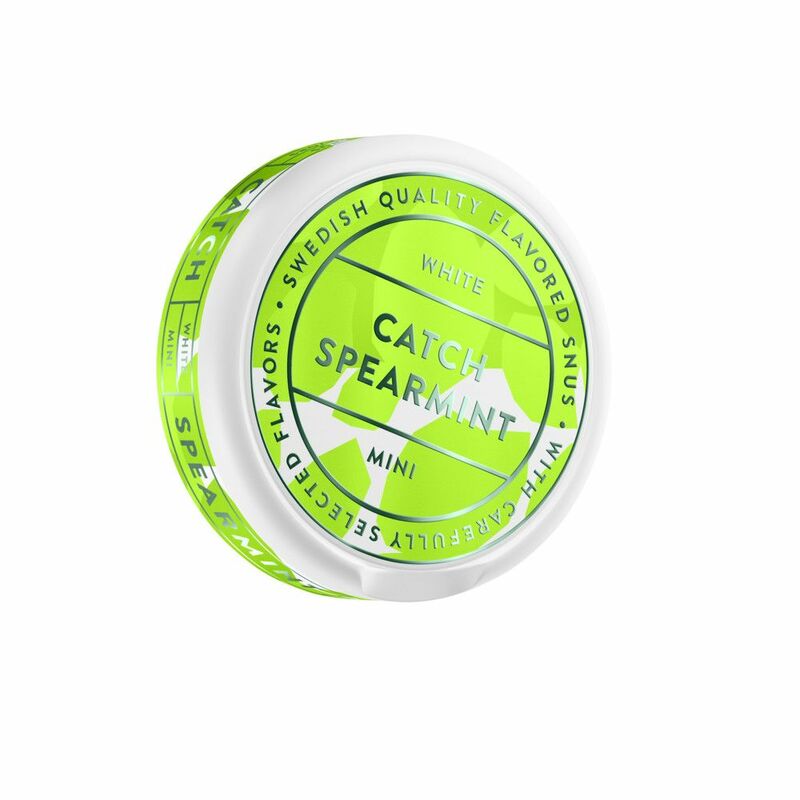 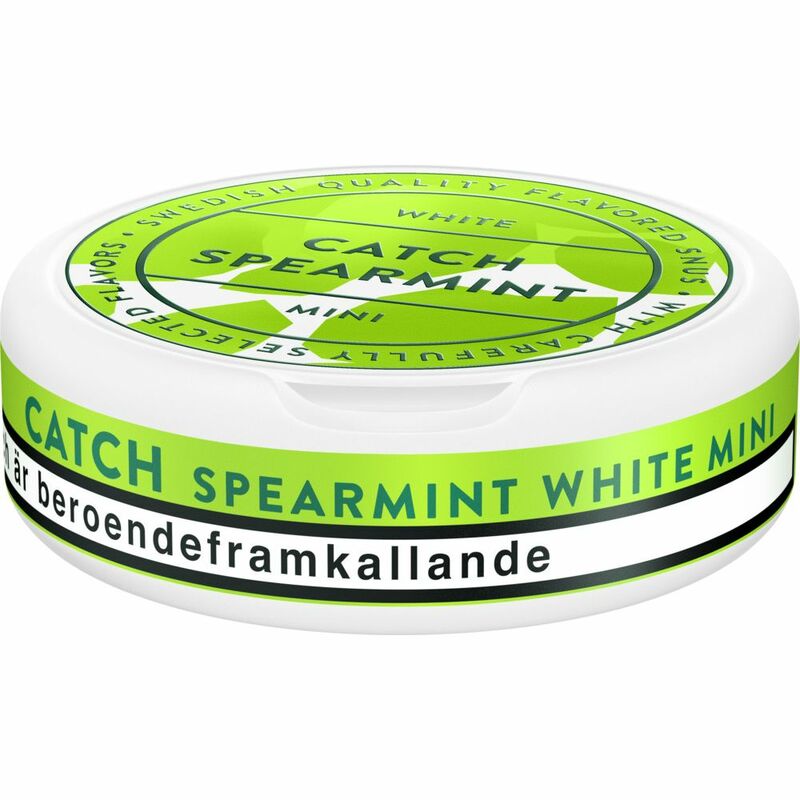 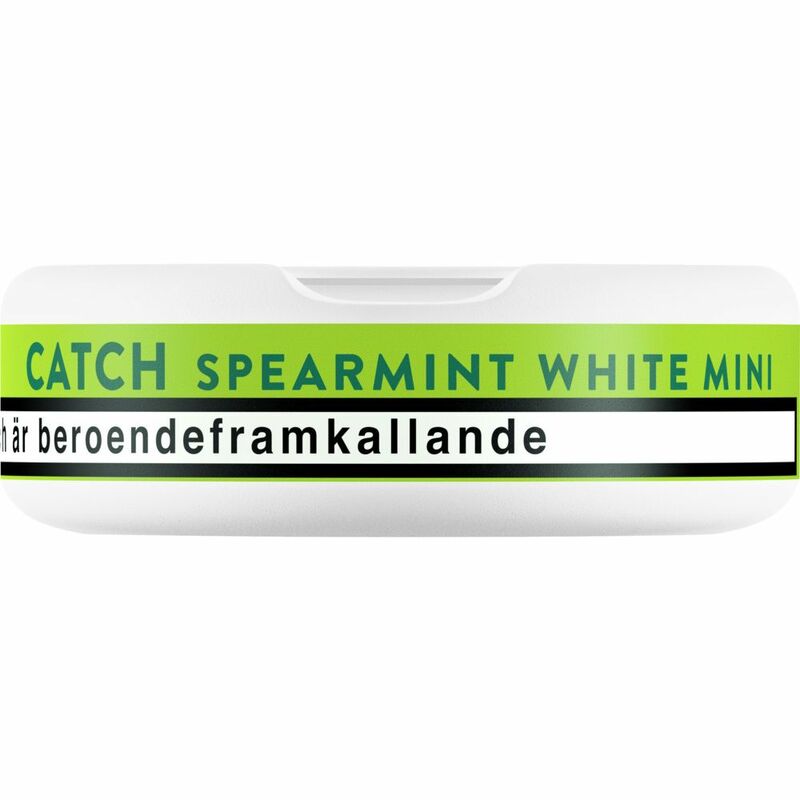 Catch White Spearmint Mini, a mini snus with clear taste of green mint and peppermint. Catch White Spearmint Mini has a mild tobacco flavor with a tangible taste of green coin and a touch of peppermint. 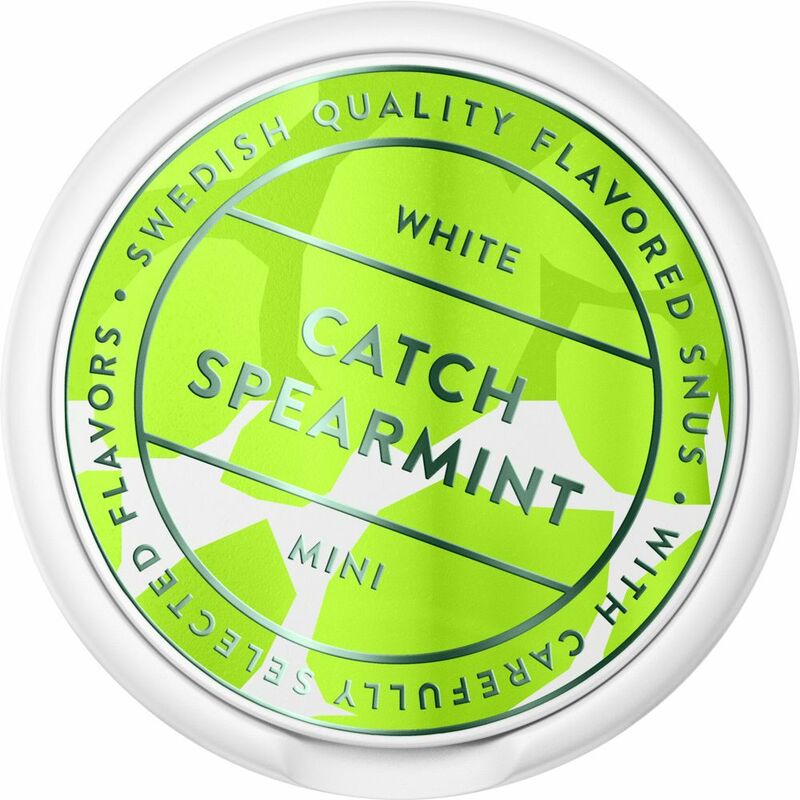 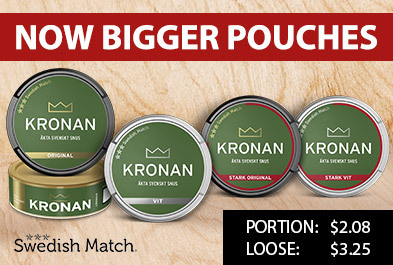 Tobacco flavor is, as in the rest of Catch's offer, not so present. 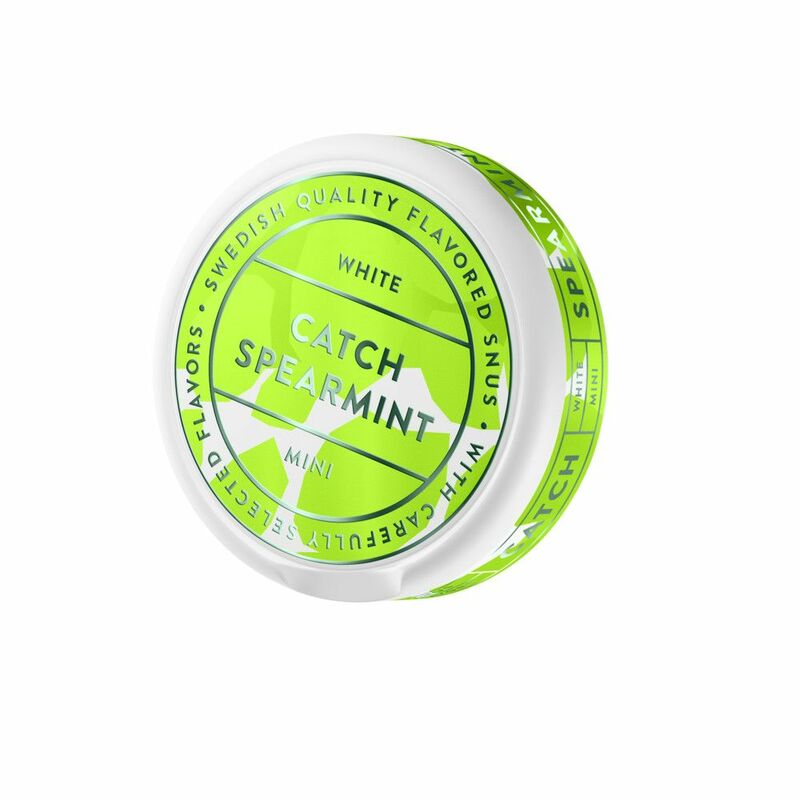 Instead, the taste is balanced by the combination of half sweetness, half strength.